Turn to a passionate accident lawyer near you. 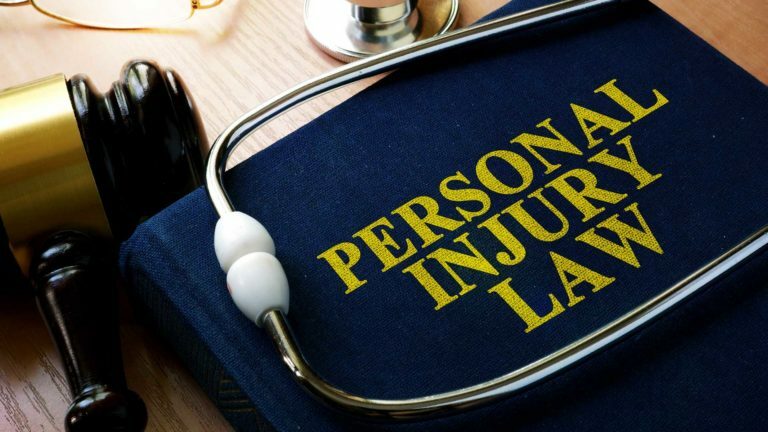 When you have a case involving personal injury law, hire the Law Offices of Jeffrey A. Rosenberg, PLLC, in Boca Raton, Florida for aggressive representation. Whether you’ve been hurt in a car accident, drunk driving accident, or slip and fall accident, you and your family may be facing a range of new challenges. You may be struggling to pay unexpected medical bills, may have had to miss time from work, and may be stressed by the new challenges your family might be facing. If another person or party’s actions resulted in your accident, you may be entitled to seek damages for your losses. 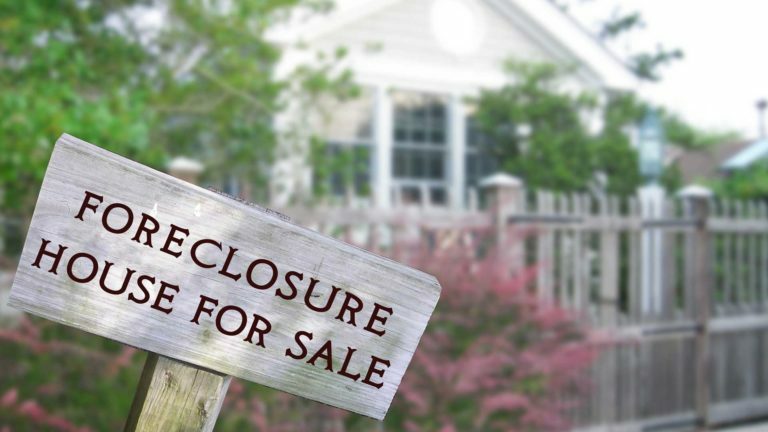 You may also have the right to seek a settlement with insurance adjusters. Personal injury claims can sometimes get complicated because each party’s fault in the accident might have an impact on the value of your claim. You want a passionate personal injury attorney on your side, helping you build the strongest possible claim under the law. Attorney Rosenberg understands how stressful and emotionally trying a personal injury law case can be. He works hard to put your mind at ease and focuses on getting you compensation for medical bills, pain and suffering, and lost wages. 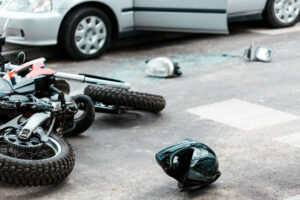 Not all personal injury claims need to go to court. 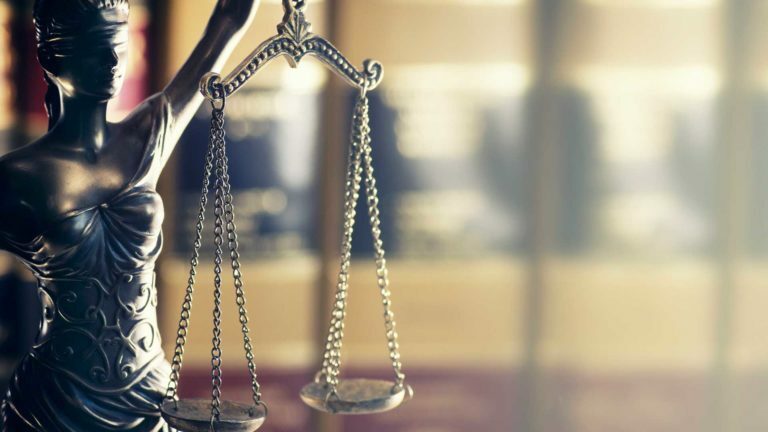 The Law Offices of Jeffrey A. Rosenberg are personal injury lawyers in Boca Raton, Florida who can help you understand the value of your claim and seek an out of court settlement. However, if out of court negotiations fail, our personal injury law firm in Boca Raton, Florida can also fight your case in court. Schedule a free consultation with the Law Offices of Jeffrey A. Rosenberg, PLLC in Boca Raton, FL as soon as possible. 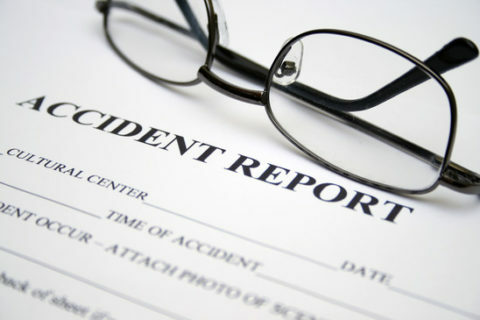 You may only have a limited amount of time to make a personal injury claim. Protect your rights. 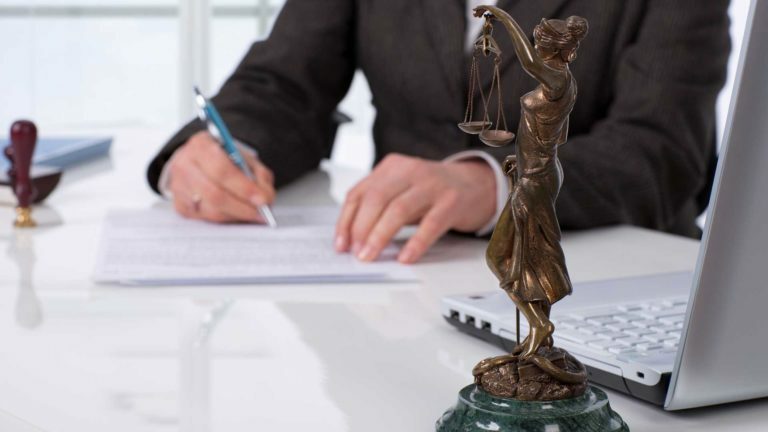 Attorney Rosenberg will look at the facts in your case to determine how to best represent you. During your free consultation, our firm will provide you with an honest assessment of your claim and rights. Call the Law Offices of Jeffrey A. Rosenberg, PLLC at 561-508-8800 right now to schedule an appointment with an experienced accident lawyer. Many of these injuries can result in lifelong disability. For example, serious traumatic brain injury, spinal cord injuries, burns, and amputations can result in life-long mobility issues and lifestyle changes. Other serious injuries like broken bones and back and neck injuries may require surgery or long-term rehabilitation. Pain stemming from a serious injury can impact all aspects of your life and can result in time away from work. Disfigurement may require plastic surgery or can affect a person’s self-concept. If you or a loved one has suffered a serious injury, consider speaking to the Law Offices of Jeffrey A. Rosenberg, PLLC, personal injury attorneys in Boca Raton, Florida today.